Summer is upon us here on Inis Mor (Inishmore). 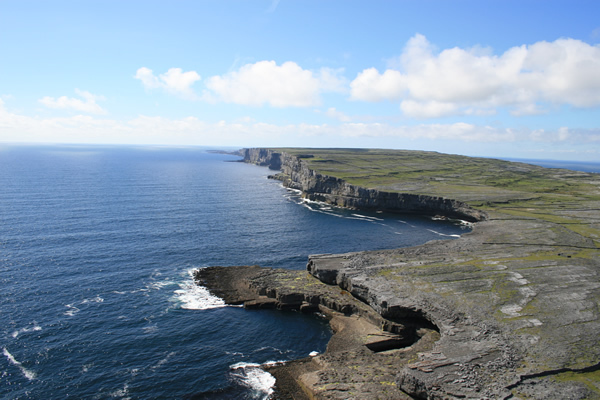 We recently asked several people what were ‘the three best things about Renting a bike on Inis Mor (Inishmore) Island’. Here are the three main conclusions. 1. Renting a bike on Inis Mor (Inishmore) and cycling around simply helps you have a great day. There is just something about arriving on Inis Mor (Inishmore) island and cycling. The journey is not very long and is easy for most people to do. The route to Dun Aonghasa is relatively flat. Most people seemed to like the isolation the island offered and simply enjoyed being the fresh air. They also liked the range of things to see such as; The seal colony, The various monuments and churches, The wild flowers and birds, The stone walls. 2. 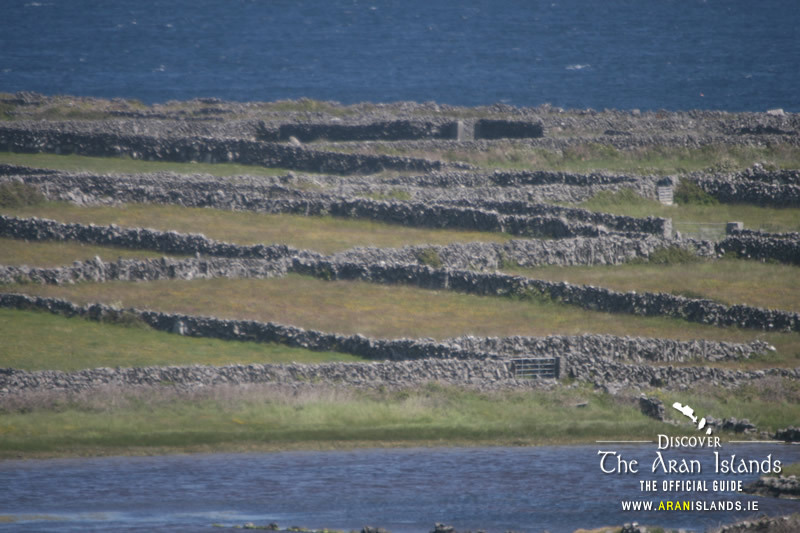 Dun Aonghasa is the main attraction on Inis Mor (Inishmore). If you were isolate one event of the day, everyone interviewed really enjoyed the experience of being at Dun Aonghasa and saw this as a highlight of the day. 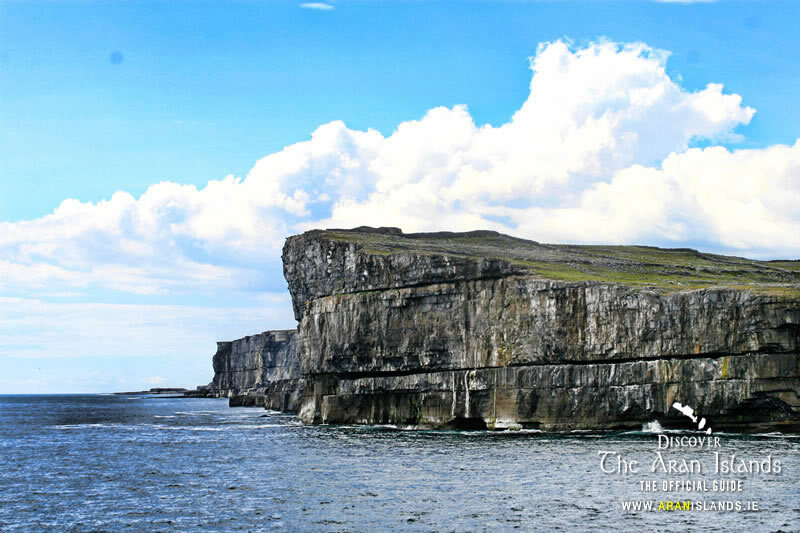 The whole experience of being at Dun Aonghasa includes, The Cliff views and the view of The Cliffs of Moher, The view of the whole island, The fort itself, The fresh air, The sea rolling against the cliffs, the wonderful view of the whole island, the Heritage center. 3. Cycling around Inis Mor (Inishmore) Island is not an expensive day out. 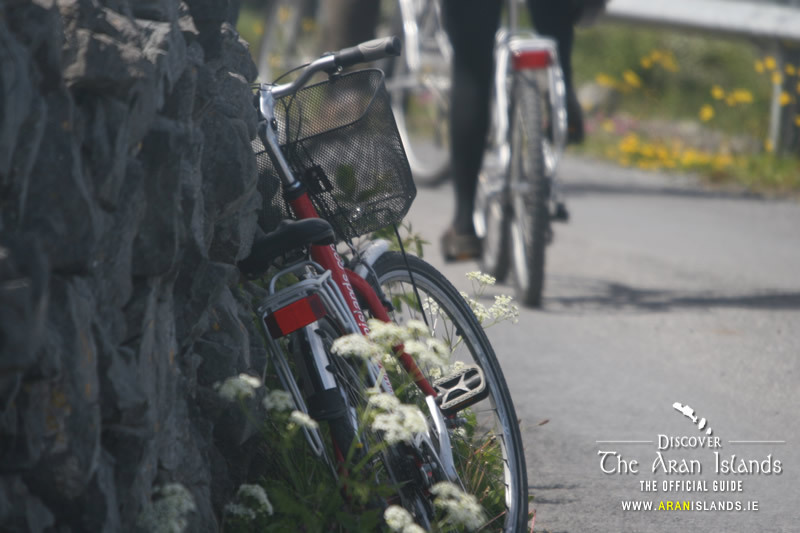 The post 3 reasons to Rent or Hire a bike on Inis Mor (Inishmore) appeared first on Aran Bike Hire. After finishing a day of cycling, A tour group practices Tai Chi on the beach after returning their bikes. There is always a small crowd of people gathered around waiting for the boat before it leaves in mid afternoon. Kilronan Village Pier is a magnificent sight on a sunny day with clear views of Galway Bay and what better way to take some time out and practice Tai Chi. 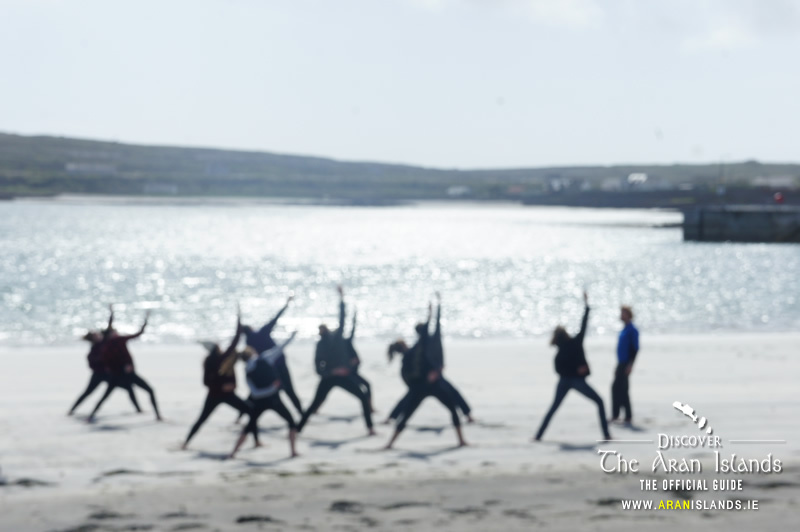 The post A touring group practicing Tai Chi on the Beach appeared first on Aran Bike Hire. Not only was the weather at it’s most glorious over this past weekend, the Rugby supporter staff at Aran Bike Hire were delighted to see a famous All Black Rugby Player Mils Muliaina from New Zealand hire a bike and cycle up to Dun Aonghasa to take in some of the views from the Cliffs and the sights of Inis Mor. Mils said he liked the place so much he will be back again. The post Mils Muliaina at Aran Bike Hire appeared first on Aran Bike Hire.